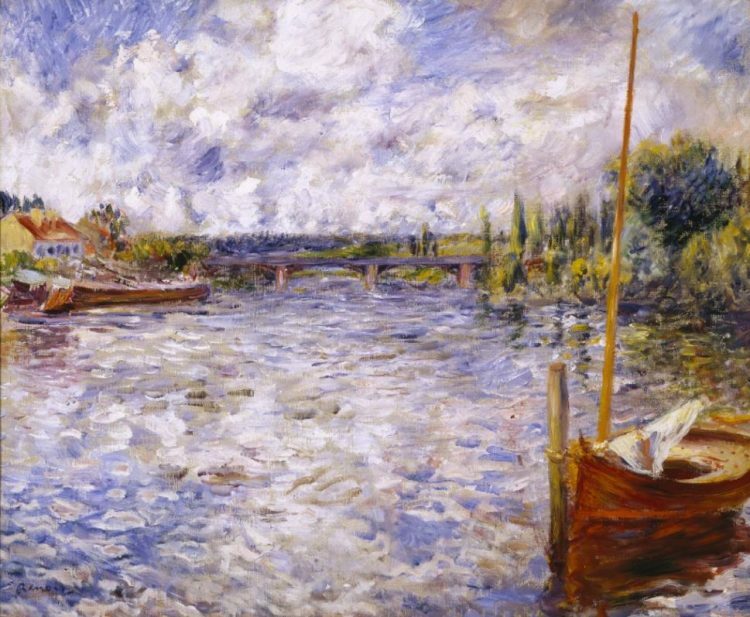 This entry was posted in Exhibitions and tagged Impressionism, luncheon of the boating party, renoir, Renoir and Friends, Seine. Bookmark the permalink. Beautiful combination of colors, precious details, a unique style, are the words that best describe this artist and her creations, I hope to see beautiful works like this one in the auctions of the Prado Museum that begin in February with works like those of Alfonso Albacete, Eduardo Arroyo, Gabino Amaya Cacho, Expósito Marcelo, Feijoo Alberto, and others.